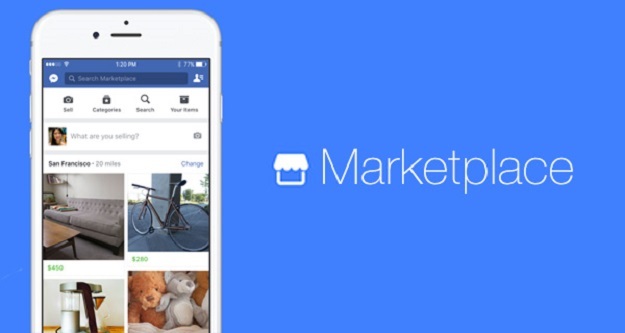 Facebook on Tuesday announced the launch of Marketplace in Thailand, giving the 48 million Facebook users in the Kingdom a place to discover, buy and sell goods in their local communities. 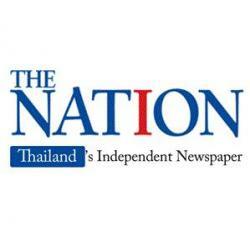 Karandeep Anand, Facebook’s local director of product management, said: “We are excited to bring Marketplace to Thailand. Whether you’re a new parent looking for baby clothes or a collector looking for a rare find, Marketplace will make it easier to buy and sell what you need. Thailand joins 24 countries worldwide where Marketplace is already fully available.